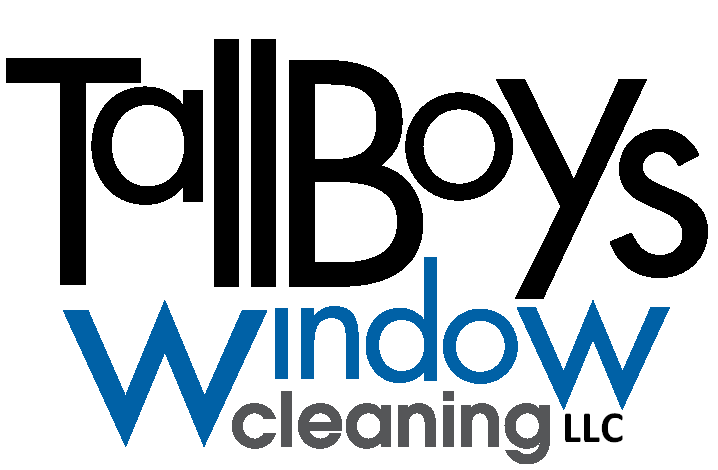 Window cleaning is the most common service we offer at TallBoys. With ten years of experience, there is little we haven't seen, and would love to take on your project soon. We climb up to three stories to clean every window with eco-friendly soap and squeegees to ensure they are left spotless, instead of using long-reaching poles from the ground. Storm windows, skylights, mullions and cutups, whatever your window cleaning task, we'd love to help. There is no better way to finish a construction project than with clean windows. After months of sawdust, plaster, and debris clogging your view, we love being there to help you appreciate all the work you've been doing by providing the final touch and letting the sun back in to your new living space. Power washing your siding is a project that fits well with window cleaning. We offer package services, to take care of all your cleaning needs in one trip. We use gas-powered 3000+ psi power washers sufficient to conquer any residential project, but safe for the exterior materials of your home or business. Power washing with TallBoys is not only for your siding. We also offer power washing for decks and cement or stone patios. Living in Michigan, you're bound to find waterfalls gushing over your gutters from time to time. If left unchecked, this can be damaging to your foundation and just plain inconvenient. We're here to help. We clean gutters (up to four stories) and flush downspouts year round, but most customers use our services in the fall. Gutter guards are no barrier for us - we are equipped to remove them and reinstall them once your gutters are free flowing again. If you're finally sick of the recurring chore of gutter cleaning (or of paying us to clean them), we also install a variety of gutter guards to fit your home's needs.